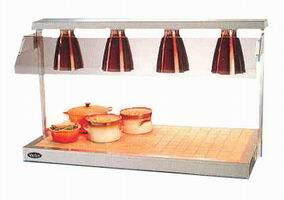 Hot or cold bases with halogen or copper infra red lamps. Available in a range of sizes. 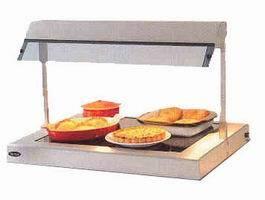 Heated pie and food warming cabinets in a wide range of sizes.